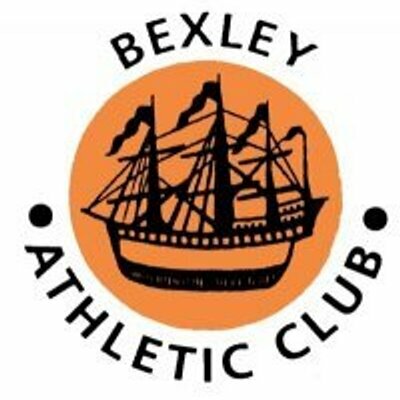 All Bexley AC members are able to compete for the club at Cross Country (XC), and we would love you to, the more the merrier, it’s for all ages from 11 onwards. We have a dedicated Facebook page which can be a one-stop for all information, such as members who can offer (or are looking for) lifts to/from the venues. The 2018-19 XC Season is now finished. Well done to all that took part. We look forward to seeing the XC team back in action in Oct 2019. Will you be part of the team? Why not give it a go? The 2018-19 venues are listed below. This page will be updated when details of next season are available. In order to compete you need to be a member of the club & wear the club colours. Deadlines for entries, the Kent League require 14 days (you cannot turn up on day) – the championship matches require longer from 4 to 8 weeks, so watch out for notices. Please share transport where possible as parking can be an real issue at venues. These races start at 12pm, meeting in the Cambridge Harriers clubhouse at 11am for registration. Entry is £3. For more details click here.